JH Electrical and Mechanical. Electrical Services. Industrial, Commercial, Controls Electrician. 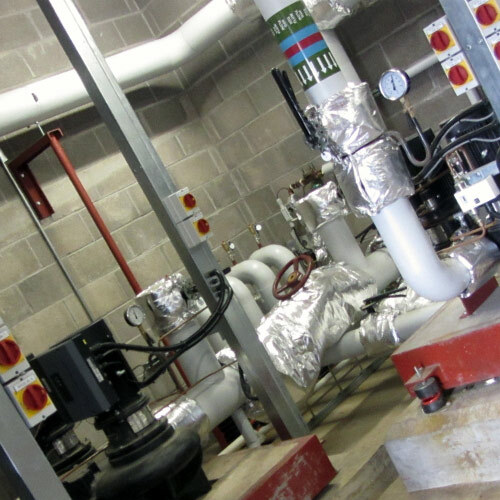 JH Electrical and Mechanical provide tailored solutions. Working with the customer ensuring customer satisfaction at competitive prices. Working to a high industry standard. Clean finish. Tidy workspaces. Health and safety paramount. Tailored made log books, manuals, certificates. Online customer accounting system. Working for the needs of the customer wherever they are in the UK. Looking for a commercial electrician in birmingham? Need a nationwide electrician to work on commercial sites nationwide then look no further. 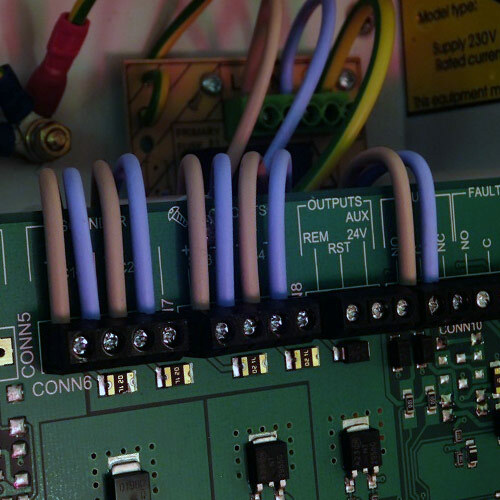 We can take care of all your breakdowns, installations and compliance issues like Fire alarm servicing, Emergency lighting testing, PAT testing and Fixed wiring EICR test and inspections. We also install stand alone and networked access control systems. Need an idustrial electrician? JH electrical are the first company to go to for machine installs, machine repair and fault finding. Working in the HVAC industry for many years we are able to provide custom controls and control panel manufacture, field wiring and more. With years of experience in designing and specifying electrical installations we will provide you with the necessary information to ensure confidence in the installation works we are carrying out. 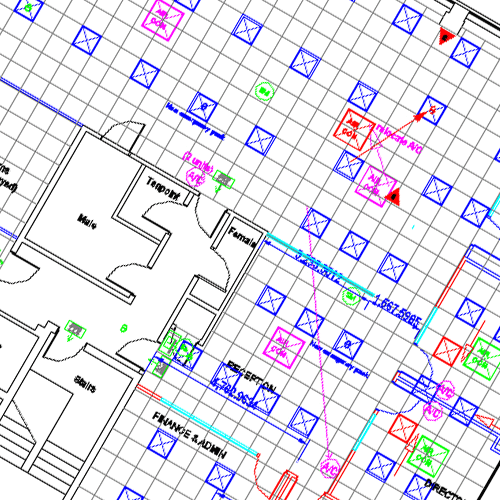 We work to the best possible standards set out by BS7671 and other relevant standards. All materials used are to satisfy a long life span for the demands of the environment they are in. JH Electrical test a wide range of installations including Fixed wiring, Fire alarm, emergency lighting etc. using the correct equipment to ensure compliance. This company is registered in England and Wales, Number 8168223, registered office 500 Yardley Green Road, Birmingham B33 8TF.